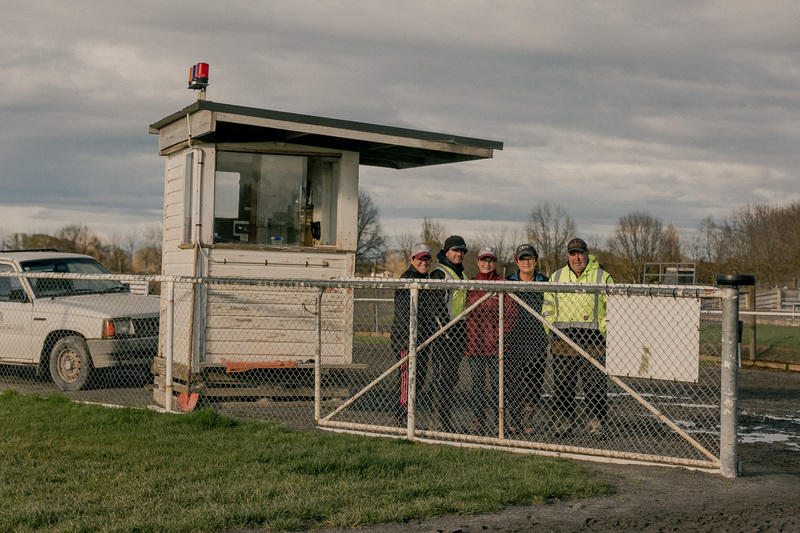 Those at the Matamata Race Track pre-dawn can set their clocks by the gap lady, Sharon Johnson. 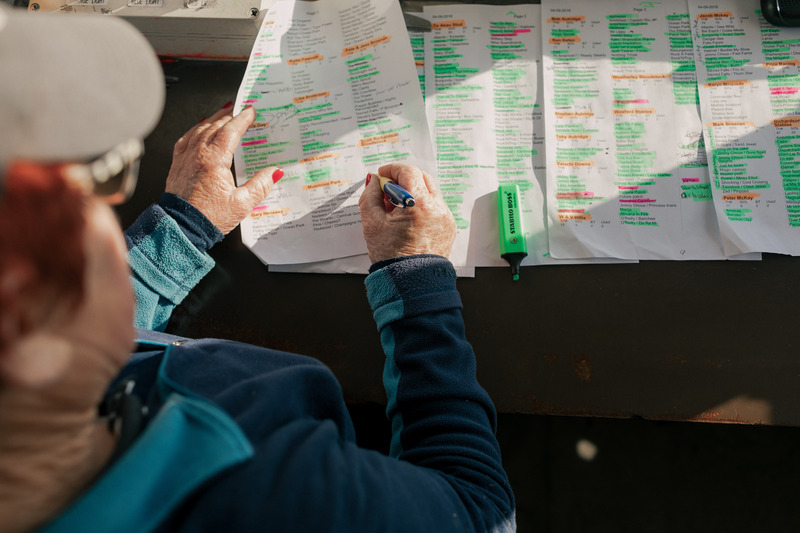 Ginge, as she is known by most, is there at 4.30am six days a week, ready with pen in hand to jot down the name of each and every horse that passes her hut. With around 650 horses each morning, ridden by jockeys who hail from all corners of the globe, it’s not a job for the faint hearted . . . and that suits Ginge just fine. Ginge and her two sisters grew up in the MacKenzie Country down south. While still at school she had a job working horses with former clerk of the course Jack Shaw. She dabbled in a bit of showing too, riding her own little pony and doing well with others, mostly at the Fairlie Show. She also hunted at Timaru too, but it was racing that caught her fancy. On leaving school she headed to Barry Jones stable at Washdyke before moving to Christchurch where she worked with Lyndon Barr in Christchurch. 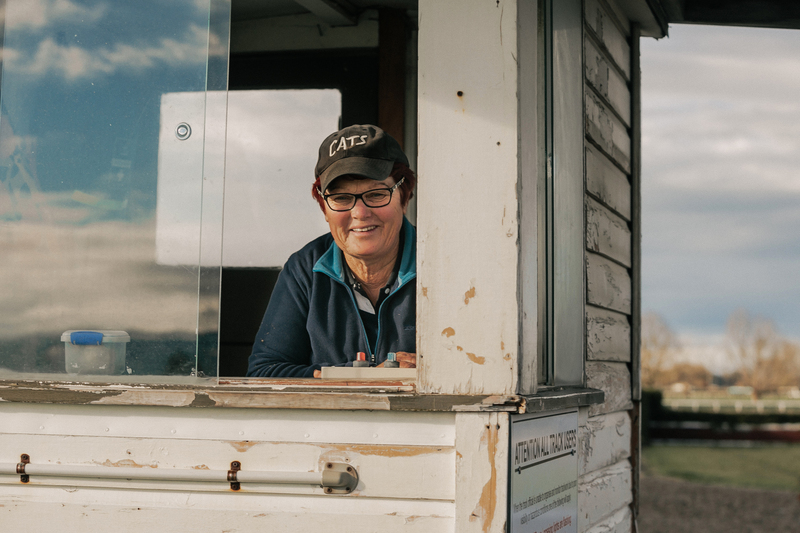 A few years later she and a girlfriend decided they needed to be more in the heart of horse country, so moved north, taking up residence in the Waikato and worked with Norm and the late Kath Crawford who became a second family to her. Her sister Paddy married their son Kevin and she remains best mates with Karen Fursdon (nee Crawford). That sentiment is reiterated by many including trainer Andrew Scott who says Ginge is the “go-to for anything”. 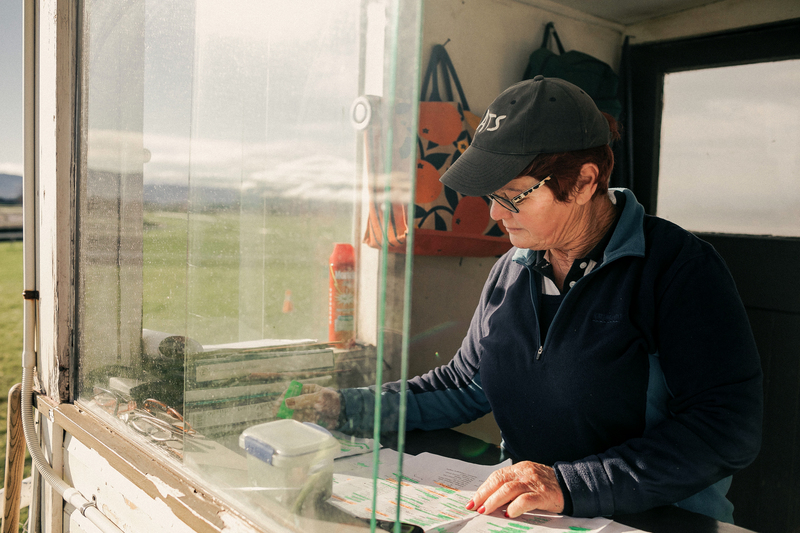 She’s seen racing from all sides, including as a trainer with husband Ray. They had some good horses over the years including the likes of Savana City who won the AJC Oaks, Kapatan Cash, Colonial King and Secret Ace. But it was a battle to really make ends meet and Ray made the decision to hang up his boots and took a job at Fonterra. 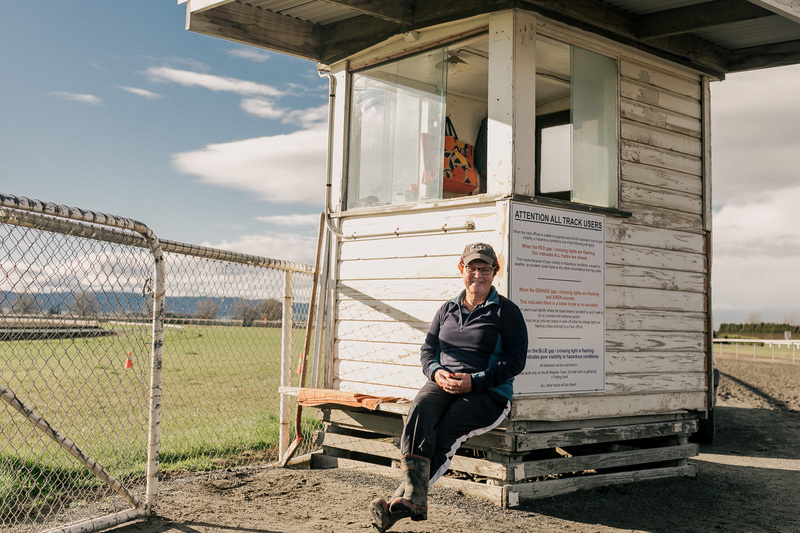 She and Ray live next to Darryn and Louise Weatherley, parents of two-time Apprentice of the Year Sam, and attended the recent racing awards with them.